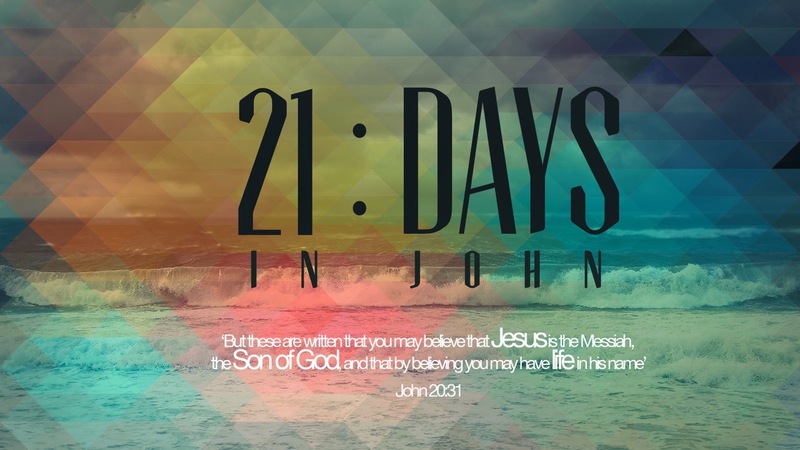 You can’t help but feel as you read through John chapter 18 that Jesus is in total control. An old song says, “He could have called ten thousand angels,” but He chose to die alone. He chose!! Why was a whole detachment of troops sent to arrest Him? Why were they carrying lanterns, torches and weapons? Were they expecting Jesus to act like a common criminal? To run into the darkest and most secluded corner of the garden and hide? It was not like that at all! Twice Jesus asked whom they were seeking. He wasn’t reacting as they expected. He answered the soldier’s question using God’s Name, “I AM He.” The soldier’s fell backwards in the presence of Jesus. He even commanded the soldier’s to let the disciples go free! Peter retaliated with a typical human reaction, as he cut off the ear of the High Priest’s servant, but Jesus was in total control. He rebuked Peter and healed the servant’s ear! Even at His arrest Jesus performed a miracle. Jesus said about His life, “No one takes it from Me, but I lay it down of myself” [John 10:18]. Would you not trust this Jesus, who is in total control of His own destiny and is able to do all that He has promised and one day bring you to His eternal home? Think of a time when things did not work out as you expected. Did you react like Peter becoming defensive and denying Jesus? Will you recognize today that Jesus is Lord and in total control? God’s Word says, “All things work together for good to those who love God and are called according to His purpose” [Romans 8:28]. Would you intentionally commit your way to Him today knowing that He is in control and has your best interest at heart? Will you go God’s way, however tough it might be?